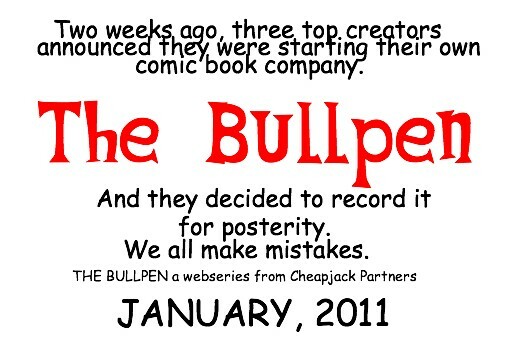 Press Release: Cheapjack Partners today announced production of “The Bullpen,” a web series, will begin in November with webisodes premiering early in the New Year. 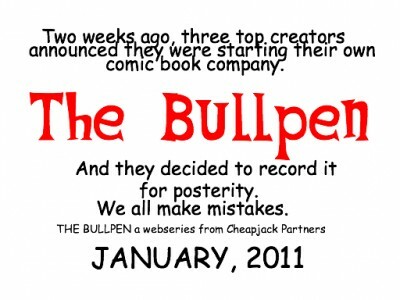 “The Bullpen” is a workplace comedy centered on the office of “Bullpen Comics,” a company started by three well-known creators. 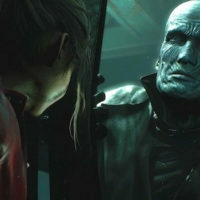 Unhappy with the restrictions and sure they can make more money and control their characters’ destiny, they set up their own shop only to find that creators don’t necessarily run a business well. Previously, the crew had worked on “Cheapjack Shakespeare: The Non-Musical” the stage adaptation of “Cheapjack Shakespeare” which appears approximately five days a week on the website www.cheapjackshakespeare.com. 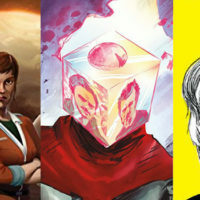 Collections are available at Drive Thru comics (comics.drivethru.stuff) and for the Kindle e-reader on Amazon. The partners are very close to announcing a paperback collection of the book and are close to announcing a motion picture adaptation. In addition, Cheapjack Partners will soon announce their next webcomic, described as a “Rollicking comedy about the undead”.